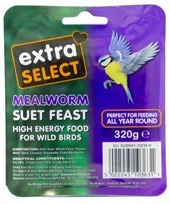 High energy bird food block for all year feeding. 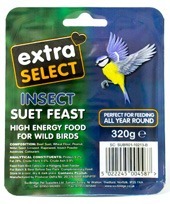 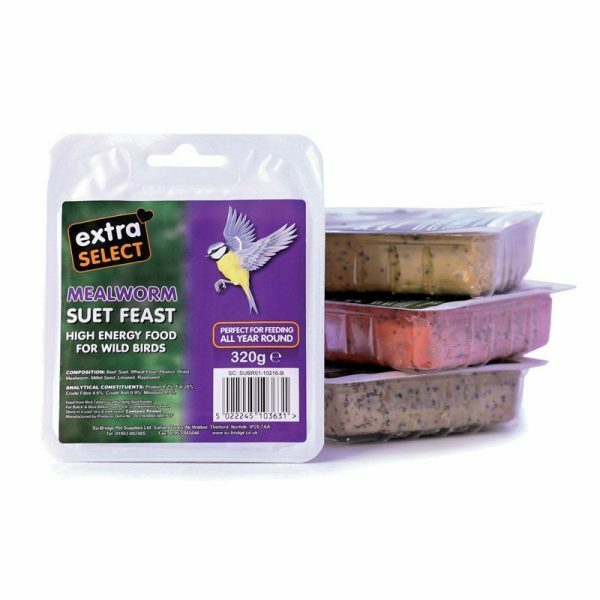 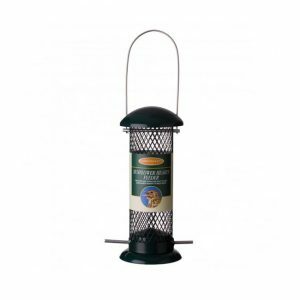 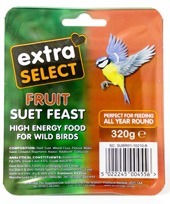 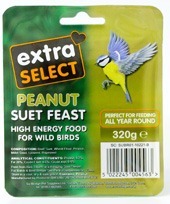 Contains suet, chopped vine fruits and mixed seed. 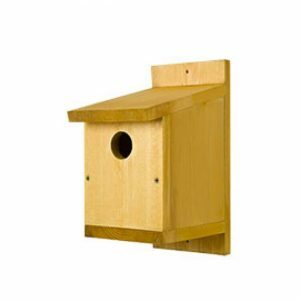 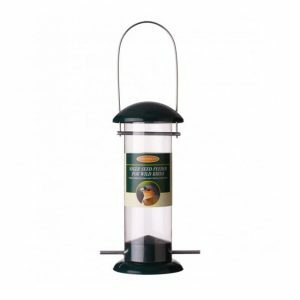 feed from bird tables or a hanging suet feeder.